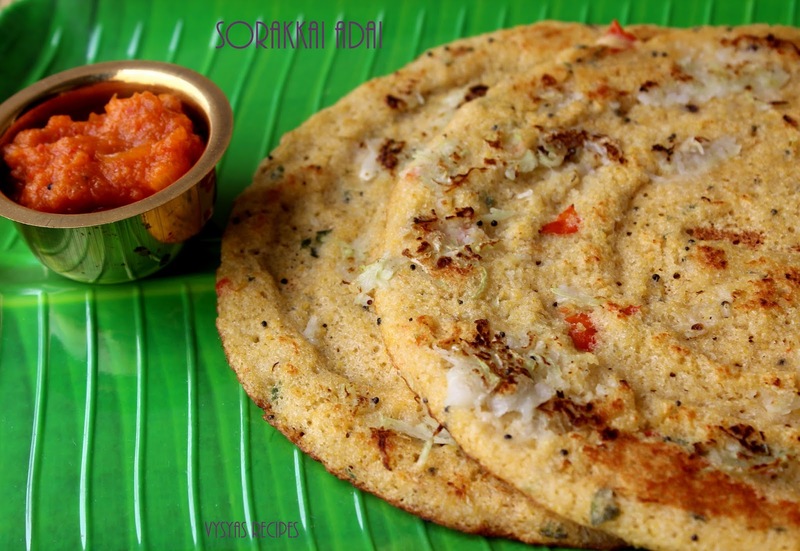 Sorakkai adai is a healthy & tasty adai made with lentils & some spices, with grated Sorakkai as Topping. lentils are packed with rich protein & fibre content. Bottle Gourd contains many vitamins and minerals, such as, calcium, magnesium, phosphorus, Vitamin A, C and folate. so it is a healthy adai recipe. 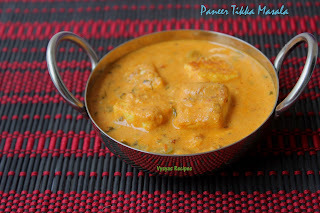 Spicy adai with mild taste of sorakkai as topping make the adai yummy. I learnt this recipe from my neighbour Hastalatha. 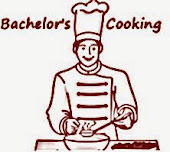 Cook Time : 4 -5 minutes per adai. Soak idli rice, Toor dal & chanadal for 2 hours. Grind Idli rice, Toor dal , chanadal with cumin seeds,fennel seeds,ginger,curry leaves,red chillies, salt & hing into a little coarse paste. 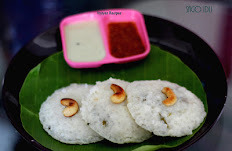 Let the consistency be little thinner than idli dosa batter consistency. Heat the oil, add mustard seeds when it splutters pour it in the batter. Mix well. Now batter is Ready. Heat the tawa, when it is hot, just spread the batter , in a circular motion,little thick. Sprinkle Grated Bottle Gourd on each Adai. Drizzle some oil, cover with lid. When it is cooked, flip the adai, remove from tawa, when both sides are cooked. 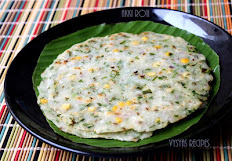 Fermentation is not necessary for this adai. but you can give the standing time of 2 hours. you can add chopped Onions or Green onions to the batter for extra taste. Cover the adai, to avoid dryness to the adai. 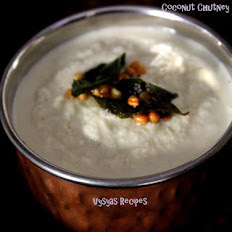 Alternatives: Instead of adding Grated bottle Gourd on top of adai, you can add chopped bottle Gourd while Grinding or you can Grate bottle Gourd and it to batter & mix. Ths looks nice and tempting something like dosa. Healthy and yummy adai!! Love it! !